Joy Of Imperfection Ebook and Videos is ready to use and and profit from the self improvement niche with a huge upsell package and master resale rights. The sad part? Too many of us are not aware that this is happening. It’s just something that happens on autopilot. They keep pushing forward, but ultimately, it still doesn’t measure up. Of course, this happens deep down inside. And oftentimes, they can’t quite put their finger on it. They feel that something is missing, that something is off, but they fail to see the 800-pound elephant in the room. Similarly, too many people suffer from impostor syndrome. Regardless of the fact they actually know what they’re doing and that they are quite competent in certain areas of their life, they still feel that they are giant frauds. They feel that they are in danger of somehow being found out. They feel this because they are under the impression that they must be perfect all the time. They feel that they must impress people all the time. What is the root cause of all of this? The idea of perfection. People might not be able to articulate this belief, but they definitely think and act like it. You don’t necessarily have to know the concept or the proper name of what you’re going through for you to go through some sort of process or suffer certain symptoms. Regardless, people are trapped living with this idea of perfection. Pro tip: you don’t have to be perfect because no one is. The truth is, you can’t be at your best at all times. That’s just not going to happen. You can’t be all things to all people, nor can you have it all. Unfortunately, too many people think they have to be perfect because they expect themselves to be perfect. They are assuming that people expect them to be perfect, so they expect themselves to be perfect, and this creates a downward spiral. Also, too many of us think that this striving for perfection or the appearance of perfection are genuine sources of pride. 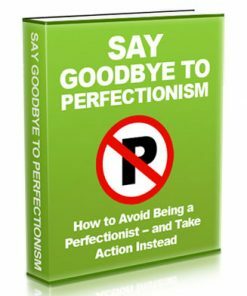 Other people hang on to the emotional albatross of perfectionism because they think others are relying on them to be perfect. They think that other people cannot move on or live full lives until and unless they are perfect. 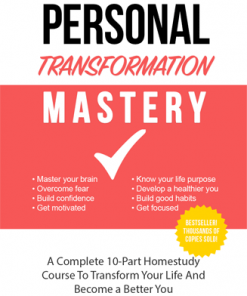 This training teaches you how to get out of the long shadow of wanting to be perfect. Instead, it teaches you to achieve peace within by accepting yourself fully – flaws and all. 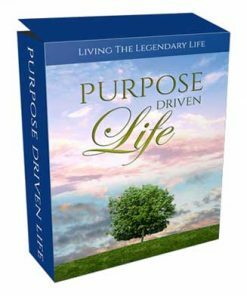 Ebook – A 57 page PDF that tells how to love a more meaningful and contented life by embracing your flaws. Who doesn’t want a better, happier life? Pretty much every one. Since it’s in PDF format, you’ll know your buyers won’t have a problem consuming the material. 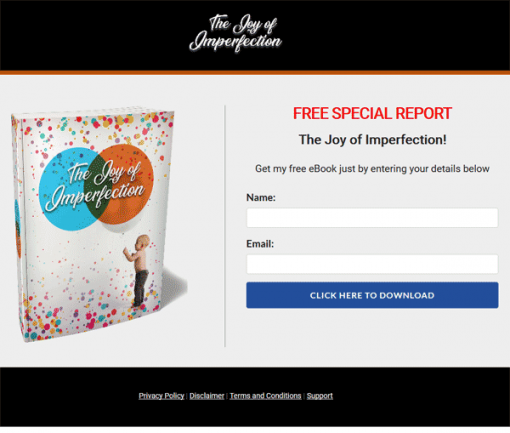 Reseller Kit – You’ll get everything you need to resell the Joy Of Imperfection Ebook and Videos book with a professional sales letter and matching product download page. All you need to do is insert your payment link and your download link, upload and it’s ready to make you cash on automatic, even while you are asleep. Since the package comes with master resale rights, you get to keep all the profits on every unit you sell. Promotional Email Swipes – 5 pre written Joy Of Imperfection Ebook and Videos email marketing messages that will help you sell even more of your new product. Copy and paste into your autoresponder service and they are ready to work for you on auto-pilot. They come in Word DOC and plain text formats so you know they are easy to edit, change and customize as you need. 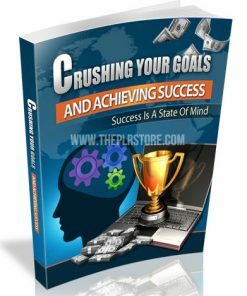 Cheat Sheet – A 6 page PDF that gives your buyers a nice and easy way to follow the system and find success in creating a more meaningful life. Mind Map – PDF that is a great visual that can help your buyers see the big picture and better understand the Joy Of Imperfection Ebook and Videos content. Resource Report – 3 page PDF that provides many related resources to help your buyers even more. 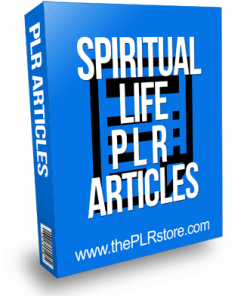 Articles – 10 quality articles all tightly related to the topic, the right way. Copy and paste ready to use quality content for your blog or website, or even to post on your social profiles. Use them to create emails messages the easy way. Comes in easy to use Word DOC file and plain text formats. Titles are listed below. Social Media Images – 20 quality Joy Of Imperfection Ebook and Videos images with a image background and text quote overlay. Post them on your social profiles to drive even more traffic to your new sales page. You get both text overlay versions and blank images. How Come You Don’t Choose to be Happy? Of course not. I also have a huge upsell package for you. It’s included in your instant download. It’s how you can make even more from your buyers. It’s a built in sales funnel that is simple and easy to put in place. Once set up, it could put more cash in your pocket without any more effort. Better yet, the upsell content comes in more desirable formats including video and audio. You know how popular video is for learning. It’s sure to help you make even more sales. Videos – 12 professional video’s that cover the material in the Joy Of Imperfection Ebook and Videos book. You know how popular video is, so it’s sure to help you get more upsell payments because it is a desired format for learning. Of course they are all in the highly popular and easy to use MP4 format so you know they are easy to use. Upsell Sales Kit – You’ll be getting everything you need to have an Joy Of Imperfection Ebook and Videos upsell and make more money from your buyers, including a professional sales page and a matching product download page. Just add your payment link and your product download link, upload the two web pages and it’s ready to earn you more cash per customer on auto-pilot. It’s a built in sales funnel and it’s easy to set up. Promotional Emails – 5 pre written Joy Of Imperfection Ebook and Videos email messages designed to sell your upsell, Simply copy and paste into your autoresponder service and they are ready to do the market for you. So easy. All in easy to edit Word DOC and plain text formats, customize as you want and copy and paste them into your autoresponder service. 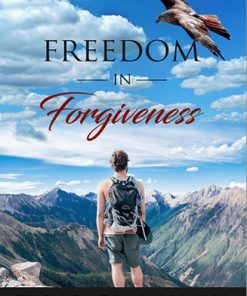 Give Away Report – 18 page Word DOC lead magnet entitled, “Break Free – 8 False Beliefs That Make You Fell Weak, Incomplete and Frustrated“, you can use with the above squeeze page to build a subscriber list. Gives them a taste of the content and leaves them wanting more, which can be your main ebook and your upsell. Create a profitable asset and extra marketing arm that makes you money into the future.. Also comes in Word DOC format so you can edit as you want. 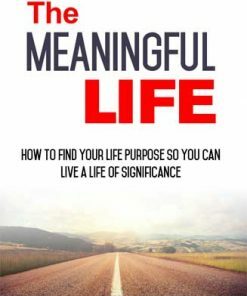 Are you ready to Live a More Meaningful and Contented Life? 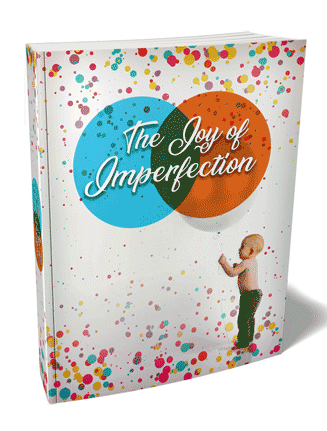 It’s About Time For You To Learn The Joy of Imperfection! You cannot respect yourself if you don’t accept yourself. Self-love is crucial for any kind of success in life. They keep pushing forward, but ultimately, they still don’t measure up. Regardless of how hard they try, and regardless of how much effort they put in, they simply aren’t happy, nor are they fulfilled. They feel incomplete, flawed and weak. And oftentimes, they can’t quite put their finger on it. How to Live a More Meaningful and Contented Life by Embracing Your Flaws! This is the easiest way to actually start accepting yourself fully! You want to get out of the long shadow of wanting to be perfect. You feel incomplete, flawed and weak. You know that you don’t have to be perfect because no one is. You want to be happy with the life that you have created for yourself. You want to become more and more competent..
Fast Action Bonus #1 – The Joy of Imperfection – Cheat Sheet – This cheat sheet is a handy checklist that makes it easy to get started. It breaks up the entire guide into easy-to-follow steps so that you can make sure you have all the highlights of everything covered inside right at your fingertips. Fast Action Bonus #2 – The Joy of Imperfection – Mind Map – Some people learn better by looking at a mind map. The mind map gives you an overview of everything covered inside the guide. You can also print it out for quick reference anytime you need it! Fast Action Bonus #3 – The Joy of Imperfection – Resource Guide – The Resource Guide gives you a quick point of reference to all of the resources mentioned throughout the guide. This makes it easy to plug-in and stick with what you’re looking for. Would You Like To Discover A Shortcut ToThe Joy of Imperfection? 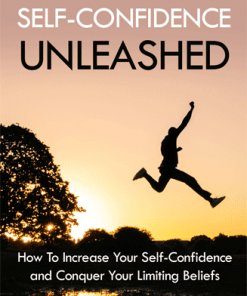 Although the guide you just purchased gives you a step-by-step approach to self-acceptance, experience tells us that it requires learners to pay very close attention to the details to get the best results possible.